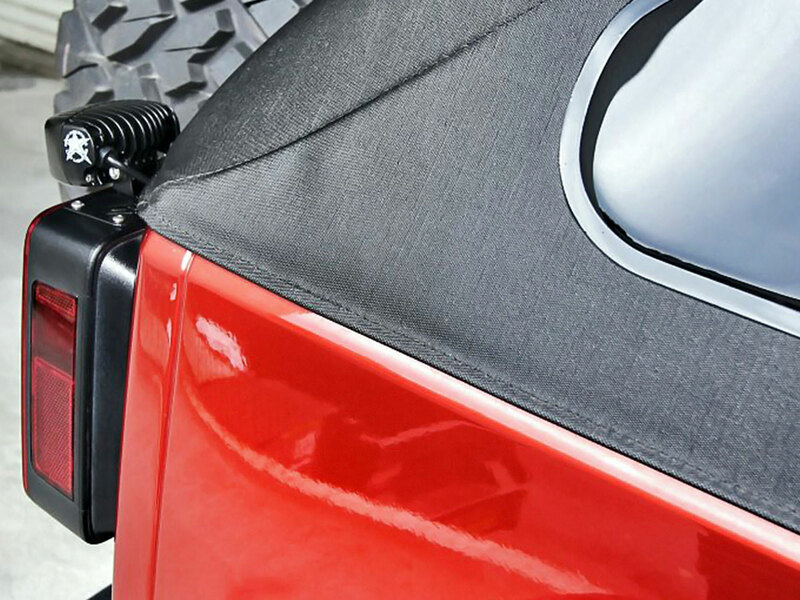 These mounts from Rigid Industries allow you to easily mount our SR-M or SR-Q LED lights (lights not included) on the top of your Jeep JK's tail light housing. They are made from high quality stainless steel and receive a durable black powder-coat finish. This mount is designed to be installed on the driver side only. This mount is backed by Rigid Industries' limited lifetime warranty. 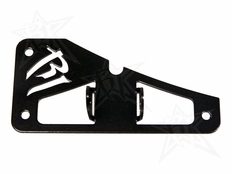 The part number for this item is Rigid Industries 40311 and it fits 2007-2013 Jeep Wrangler JK Models.